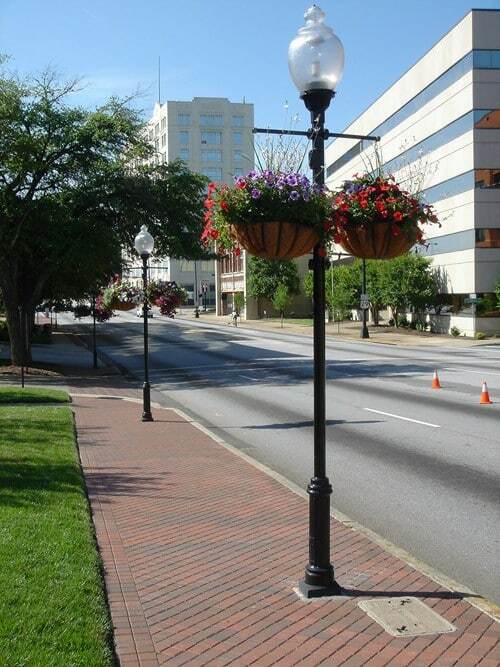 Downtown Spartanburg has been completely remodeled in the last decade. We’ve seen a revival of restaurants, hotels and businesses in buildings that were boarded up just a few years ago. All this progress has probably inspired your entrepreneurial spirit and you are ready to start a new business or give your enterprise a marketing makeover. The most efficient way to grow your business is online. You know you need to improve your Internet presence. Put feet to your dreams and get moving. Take action now because we’ve made it easy for you. You’ll be working with a local webmaster in the Upstate who has built hundreds of websites over the last decade, then pushed them to the top of the search engines so those sites will get web traffic which generate new leads. All business websites should pay for themselves with new customers. You’ll find it easy to be able to plan your web site with one American born designer rather than outsourcing to a foreigner just to save money. You’ll have great pricing with a natural promoter that just gets it right the first time. You’ve probably been thinking about the possibilities for a while, so you may already have a logo, photos and written content, but if you don’t, this can be done for you. The more usable content you have, the more affordable the site and the faster it can be built.